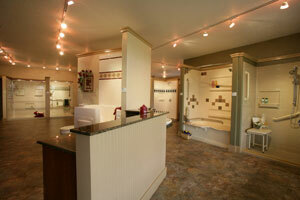 Our mobile showroom allows you to “kick the tires” before choosing a custom remodeling project. 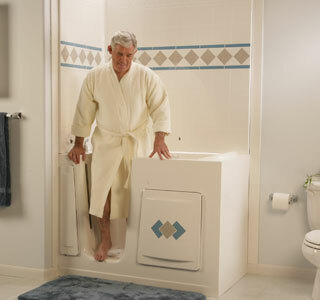 Try out the Escape Plus walk-in bathtub. 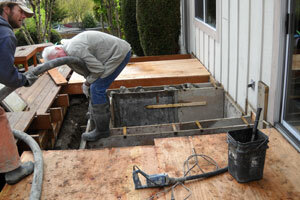 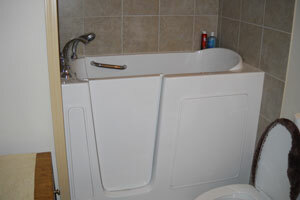 See for yourself how easy operating the walk-in bathtub door is. 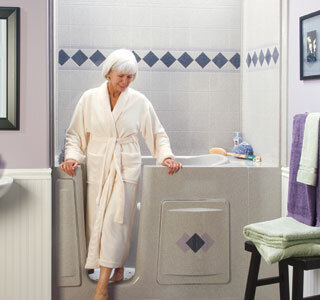 Sit on the flip-up seat and hold the hand held shower nozzle. 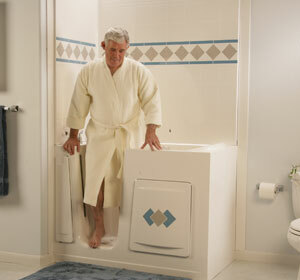 Take your shoes off and walk on the shower floor. 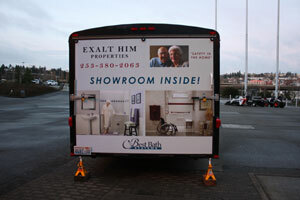 The mobile showroom displays the accessibility of our barrier-free showers. 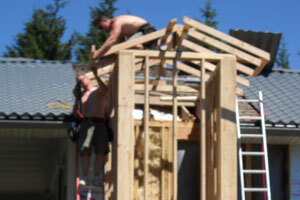 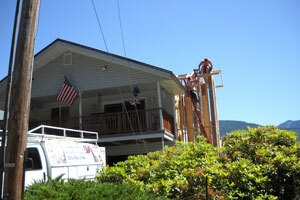 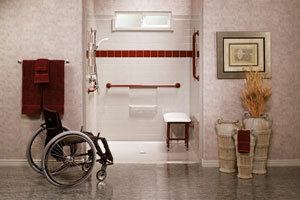 Test out the safety bars and grab bars. 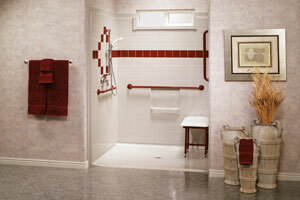 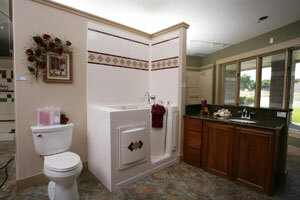 See first hand how much space is available for walking or wheeling into your barrier-free shower. 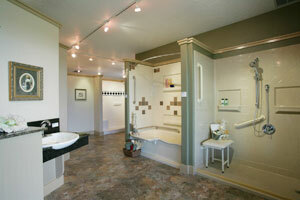 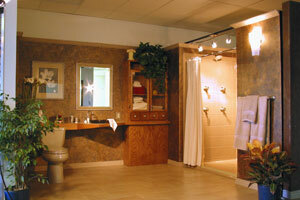 With the mobile showroom you can envision what your bathroom or kitchen remodel could look like. 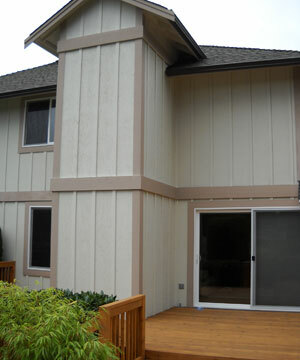 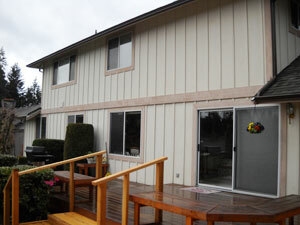 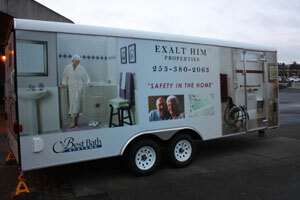 Contact your Accessible Remodeling Experts for a mobile showroom appointment. 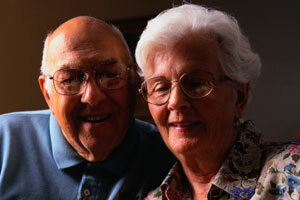 We’re ready to help you maintain your independence.